15 Seconds ADB Installer is a simple Windows utility tool, which will let you to install ADB, Fastboot and USB driver of your device in the computer. Normally installing ADB and Fastboot alone will take more than 10 minutes but using this tool, you can install them in just 15 seconds. The 15 Seconds ADB Installer is created by Snoop05 (an Android developer). Here you can download all versions of this tool. 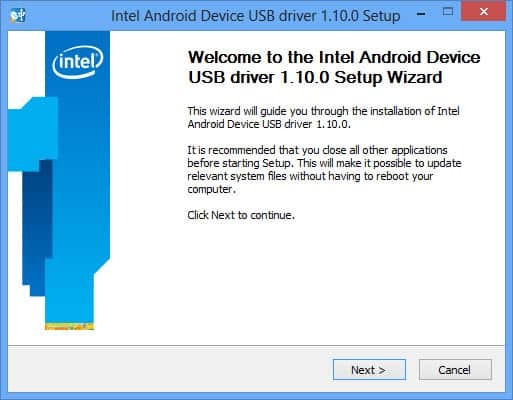 1) Install USB Drivers Easily: Using this tool for installing the Android USB drivers in your device is quite easy. Just download the zip file from the link given below, extract it, launch this tool’s window and follow the on-screen instructions. 2) Smaller File Size: The file size of 15 Seconds ADB Installer tool is small i.e., 9 MB. So, you can easily download it and use it for installing ADB, Fastboot and USB drivers in your computer. 3) Supports All Windows Versions: This tool supports all versions of Windows operating system i.e., Windows 10, Windows 8.1, Windows 8, Windows 7, Windows Vista and Windows XP. 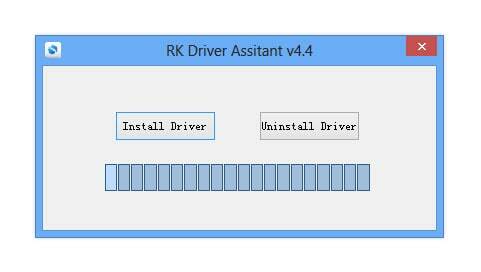 It also detects whether your system is running on x86 (32 bit) or x64 (64 bit) version and install USB drivers accordingly. 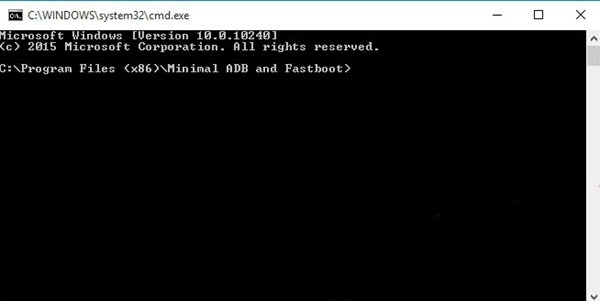 4) Install ADB and Fastboot Quickly: Using this tool, you can quickly install ADB and Fastboot files (from the latest Android SDK package) in your computer. Once installed, you can use the fastboot commands for rooting or for flashing recovery and other files in your device. 1) The 15 Seconds ADB Installer is created by Snoop05 (an Android developer). So, all credits must go to him. 2) You can use this tool to install ADB, Fastboot and USB drivers in your computer in just 15 seconds. 3) If you encounter “0 Files Copied Error”, download and install the “15-Second-ADB-Installer-v1.3.0” version as the latest version might not be compatible with the Windows version of your computer. 4) If you encounter any other issues while using this tool, drop a comment below. We will provide a solution as quickly as possible. I would like to know if there is any update of USB drive of the ASRock Intel-intel G31M-S series, since I own Smartphone and Android 6.0 Marshmallow from the manufacturer Alcatel model TCT 4055J, and I am having MTP and PTP communication difficulties through the USB ports. If you encounter “0 Files Copied Error”, download and install the “15-Second-ADB-Installer-v1.4.0” version as the latest version might not be compatible with the Windows version of your computer. 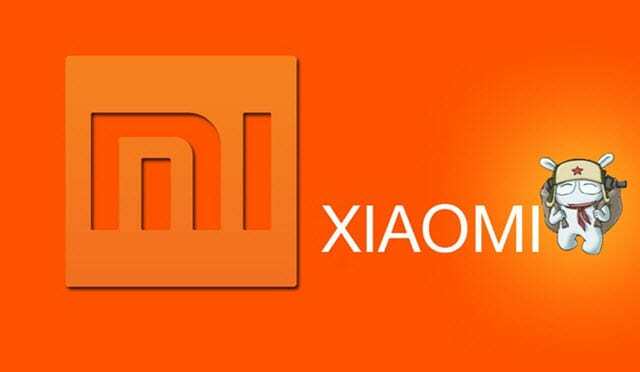 Help sir ,,, I’m am using window 7 ultimate and I want to install twrp in my qmobile z12 pro running andriid 6.0 ,,, i hwve already download 15 second adb fastboot and after open this and whwn 2nd time press y and they show that 0 files copied ,,,, how can I slove this problem ?? ?